In 2014, Sprint introduced its “Cut Your Bill In Half” promotion in an attempt to steal customers from its competitors and bolster its lagging sales. The marketing was aimed at AT&T and Verizon customers. According to Engadget, people who switched would only pay half of what they had been paying with the other two providers, so long as they kept their plan. The company was also offering to pay up to $350 in early termination fees for switching customers. This promotion came on the heels of a round of layoffs that put 2,000 employees out of work. In January 2016, the Denver Post reported that Sprint would cut 2,000 more jobs in an effort to bring its cost down by $2.5 billion. Customer care centers were the hardest hit with reports of layoffs in Kansas, Colorado, New Mexico, Tennessee, Texas, and Virginia. Despite continued layoffs, the mobile carrier continued the half your bill promotion. Now the company is trying a new approach to keep from going under. Engadget reports that the “Cut Your Bill In Half” program is being replaced by a new “unlimited” plan structure. For $50 per month, single line customers will receive unlimited talk, text, and data. Two lines will cost $80, three will run $100, and a fourth line will bring it up to $120 per month. According to Roger Solé, Sprint’s chief marketing officer, it is not that the promotion was not working, but rather that the demand for unlimited services was significantly higher. Approximately 90 percent of subscribers were choosing the unlimited plans over the promotion. However, the move is also “almost assuredly a way to start recouping losses,” said the Wall Street Journal. 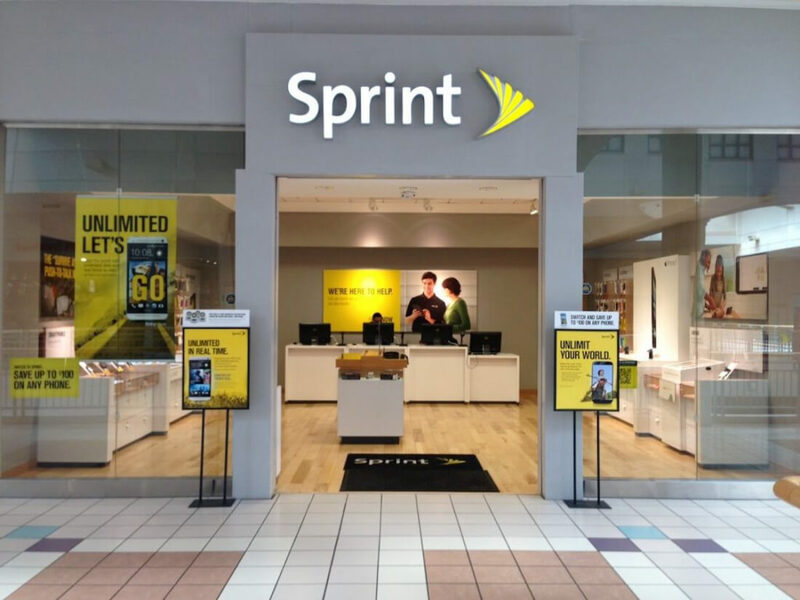 The half your bill promotion did well and increased Sprint’s customer base by nearly two million subscribers. The wireless provider feels that it can now squeeze a little more revenue from its base. This may sound greedy, but considering the company’s struggles and that their rates are still lower than their closest competition, the move does not seem all that money hungry. After all a family of four can have all four lines covered under a Sprint unlimited plan and still pay less than two lines with AT&T. With two kids who are almost of the age where a cell phone is an option, I might switch myself. I would get two extra lines and still be paying $20 less than I'm currently paying.